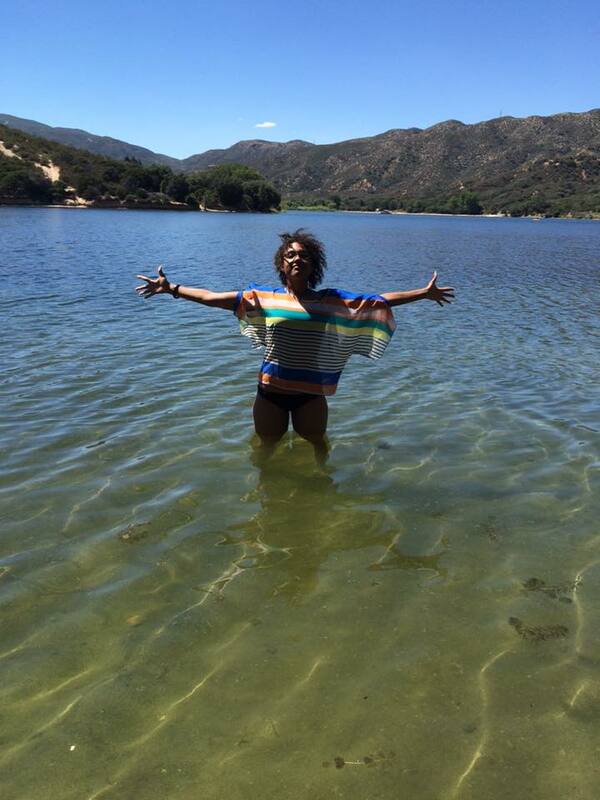 On Wednesday, August 12, 2015, I and a my friends mother and best friends took a day trip to Silverwood Lake. I have never been to any type of lake. While these destinations are practically unknown to tourists, they are popular for the local people. It is right up the mountain from where I currently live in San Bernardino. They are perfect travel destinations for a day trip on a sunny day (which are plenty in Southern California). Water and nature, which makes for a peaceful day. 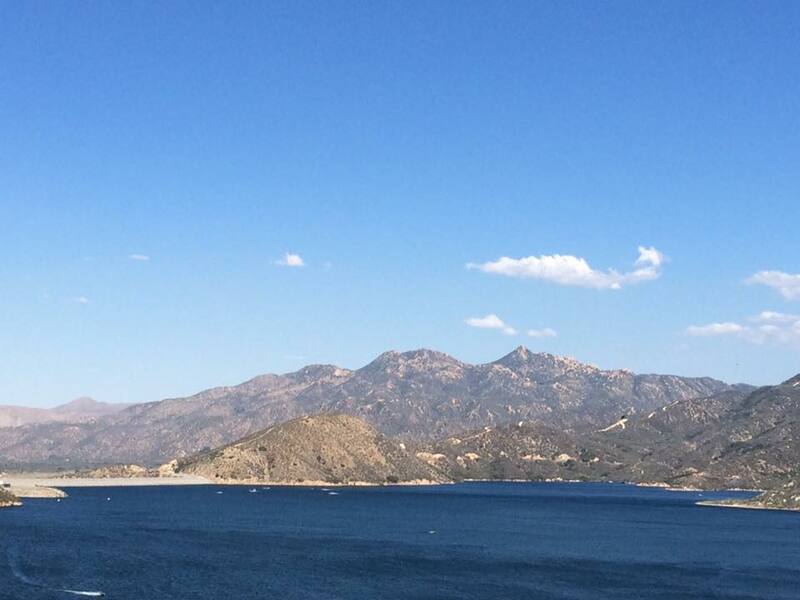 Going to Silverwood Lake is a great alternative to the beach. You do not have the annoyance of the sand and the water is always cool. I am used to going to the beach during the summer, especially when I lived on the east coast. Since I have been out in Southern California, I haven’t been to any beaches, pools, or lakes until now. Going up the mountain was an amazing sight. You can see the city from down below and you are surrounded my curvy roads (which got annoying after a while) and mountains of all sizes. The water itself was a perfect blue. It was something I could stare at all day and never get tired of it. Coming back down from the lake was another interesting sight because if you take the highway, there is nothing but dessert and farmland. I have seen farm land before, but not on the mountain. You will probably get lost the first time going and trying to get back though. I recommended going to this lake once during the summer because it is something to really see and it is a National Park! Previous Does True Love Exist?